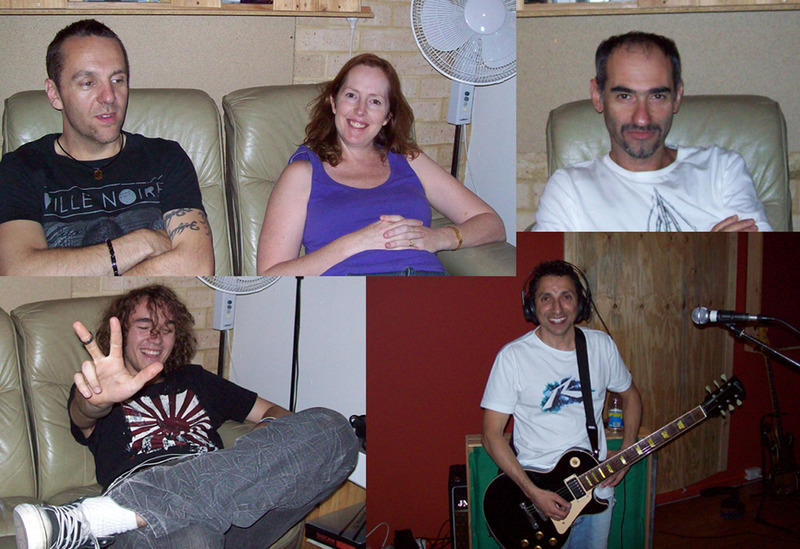 Last Saturday I did a full day recording the band "Lime Curios". They are a cover band that wanted a good demo showing the type of material and what they sound like live. I set them up as if they were at a rehearsal with everything recording live including vocal. This is the perfect why to do this type of demo, all went very well and we got 6 songs recorded and mixed in the one day. The band also have original material which they are planing to record at a later date.